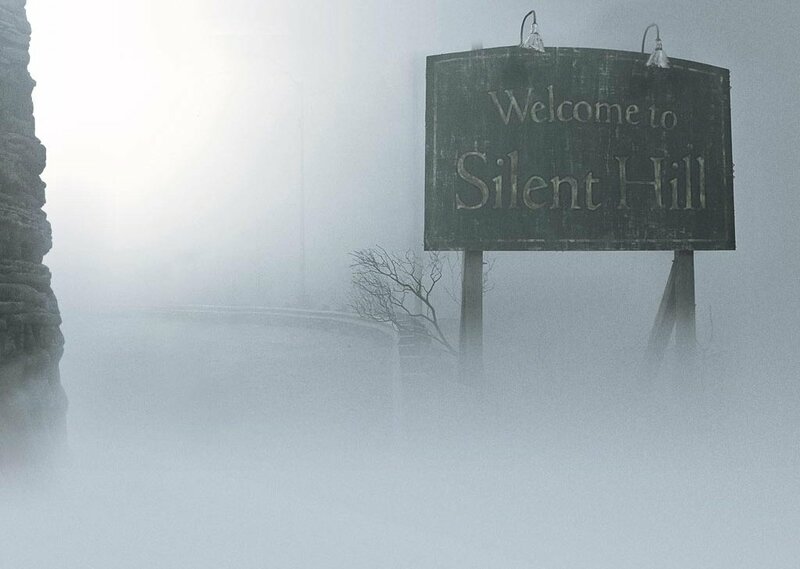 Welcome to the Silent Hill Town! You are investigative reporter sent to enter the Silent Hill Town in order to discover its evil power. Now, you are walking through empty streets of abandoned town. There is deep fog covering whole town. You don't know why, but this mist makes you feel unsetting. There is strange silence in whole town, no birds, no dogs, no human sounds. As you walk through streets, you starts finding big holes in the ground or barricades few meters high. You are wonder, who makes them and suddenly, long unnatural sound echoing through silence. Wolf? Dog? You didn't see anyone of them. That induce you to be more vigilant. You went into empty, dusty bar. There is writting on the windonw written by something red. Red? Cannot that be blood? THERE WAS A HOLE, ITS GONE NOW. Who could write it here? What does it mean? As you walk though bar, you are nearly scared to death by loud sounds of sirens. Comments for "Silent Hill - Fog World"
License details for "Silent Hill - Fog World"